This month, development, interior design and procurement project Marriott Lincolnshire was honored as a finalist for the Chicago Commercial Real Estate Awards in the “Redevelopment of the Year – Hotel” category. 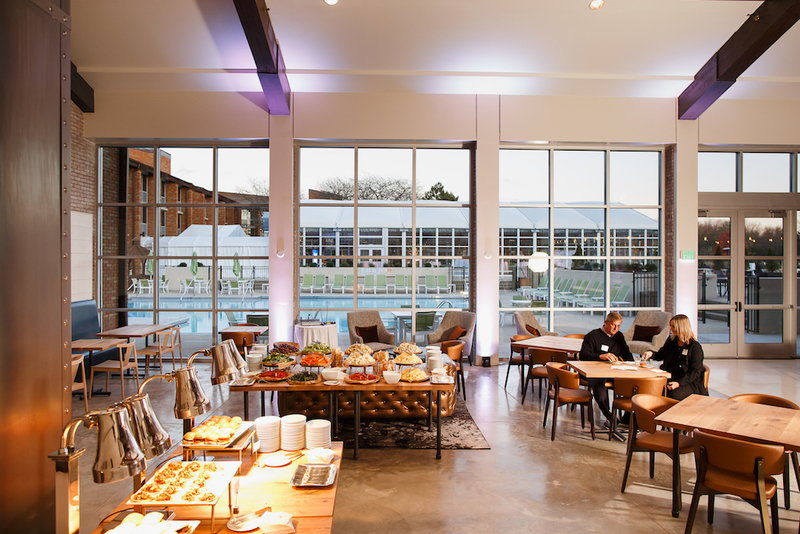 Along with development partners The Bricton Group and RFP Financial, The Gettys Group completed a $25 million transformation of the 175-acre resort last year. The vision included a modernization overhaul – to be completed while the hotel remained in operation – complemented by sophisticated design enhancements that befitted the property’s place as a Chicago-area landmark, and ultimately benefitted the local community at large. Finalists will be honored and winners will be announced at the Chicago Commercial Real Estate Awards Dinner held on Thursday, March 15, 2018 at the Hilton Chicago. Image courtesy of Chicago Marriott Lincolnshire Resort.